Scrip master lets you enter any scrip detail and save them with the narration and also other important details. Invest Plus already has a database of 6000 and more scrip given from which you can select and make your work as easy as possible. Scrip Code (BSE) Enter BSE code of scrip. Scrip Code (NSE) Enter NSE code of scrip. Address 1,2, Phone Enter company detail of scrip. Security Type Select type of scrip. Return of inv. Return on investment like dividend,interest.capital growth. Face value Face value of scrip. You can also do it in a traditional way by manually selecting the scrip you want to add from the given portfolio. You can enter the details of the Broker that handles your scrip transaction, you can also set the rate of your broker and an arrangement of the expense settings. The calculation option can be set to Manual or Auto, if Auto is selected than the calculations would be done in an automatic manner. You can select as many options from the calculate Auto section which you want. 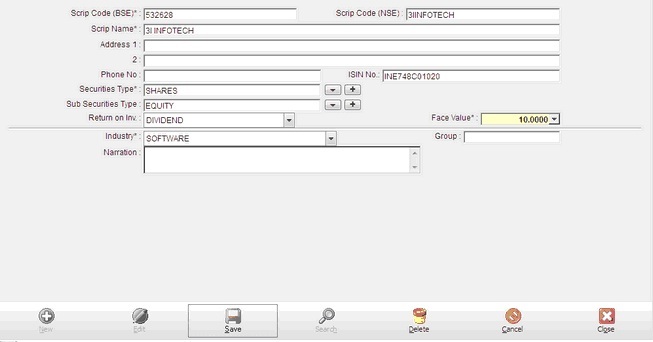 Scrip Code (NSE) Auto fill of member name. 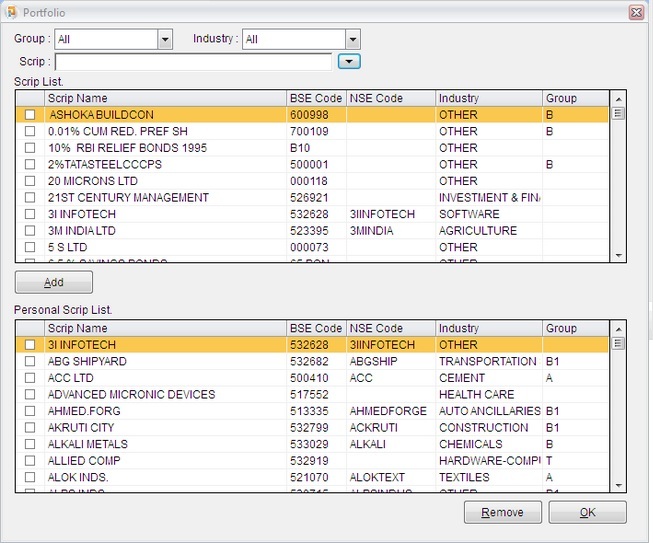 Calculation Select calculation of brokerage. Del Brokerage Rate (%) Enter company detail of scrip. Future Brokerage Rate Select type of scrip. Detail Here you can other detail like address,city,state,pin,mobile no,email etc. Demat Master helps you maintain all your demat account details. 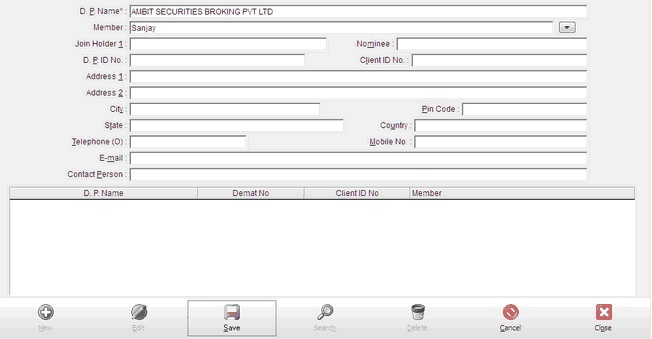 you can manage all your demat accounts that you use for transactions. 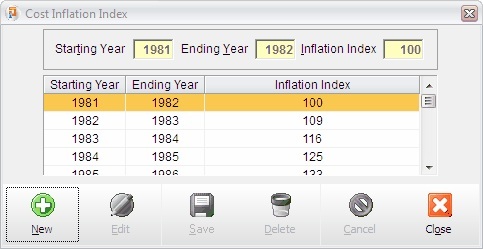 You can enter the Inflation Index any particular year which would affect the capital long term gains.